Globe Packaging provides you with the highest quality standard plain and window envelopes, available in all different sizes, again at market leading prices. 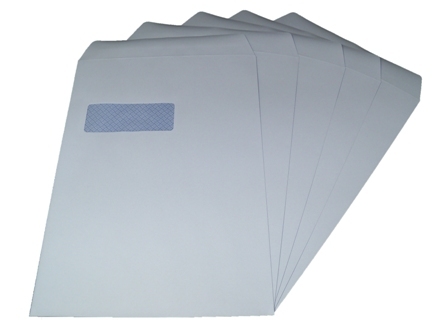 These envelopes are lightweight are self seal, meaning no water is required, and are manufactured in Europe as opposed to the Far East. 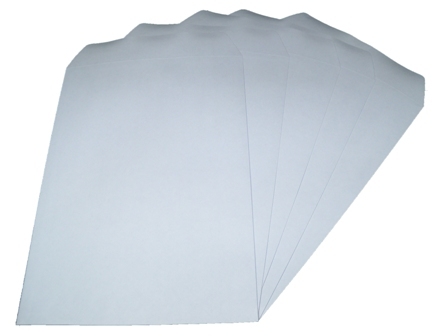 These envelopes are ideal for sending papers/documents in the post. Available in different sizes: DL, C4, C5 and C6.